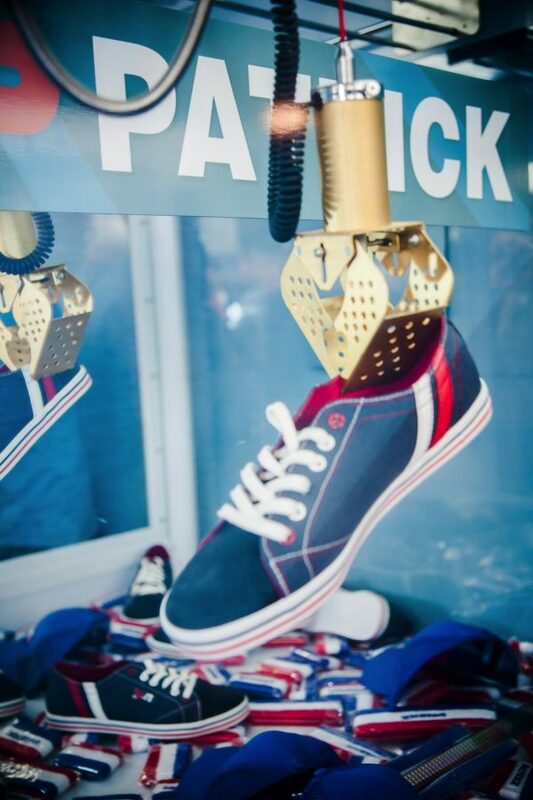 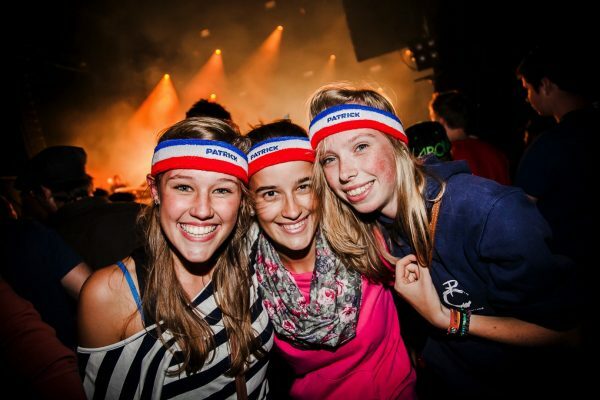 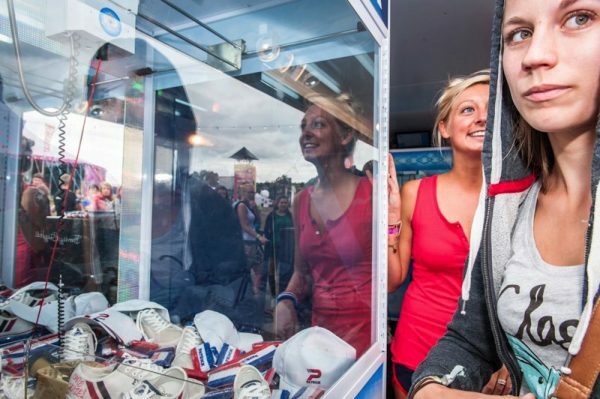 Music festivals with their own sneakers - in so far as we know - are few and far between. 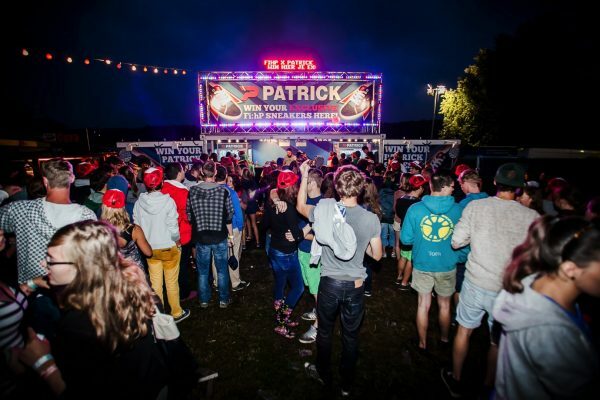 Feest in the Park, until further notice still the best musical motivation to go to Oudenaarde belongs to this select band. 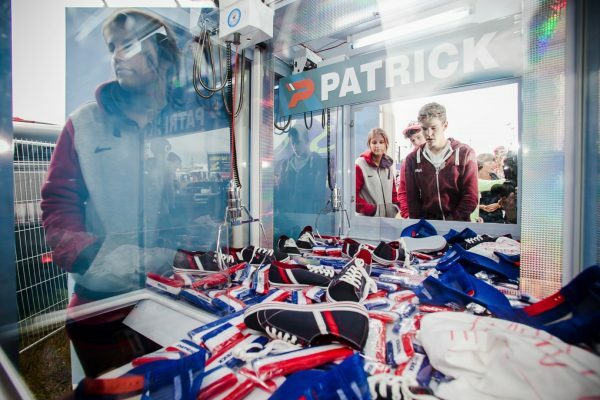 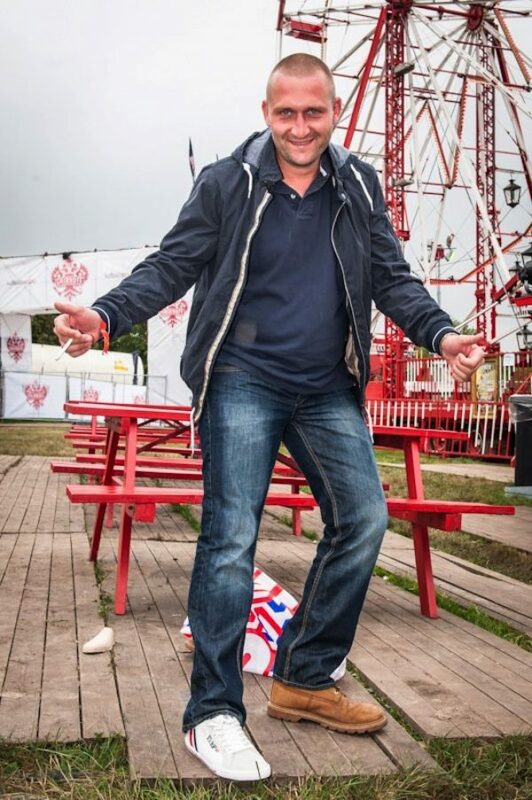 For the second year in a row Fast Forward installed a vintage fun fair for Patrick where a constant row of Park visitors patiently waited their turn to have a go on the claw machines. 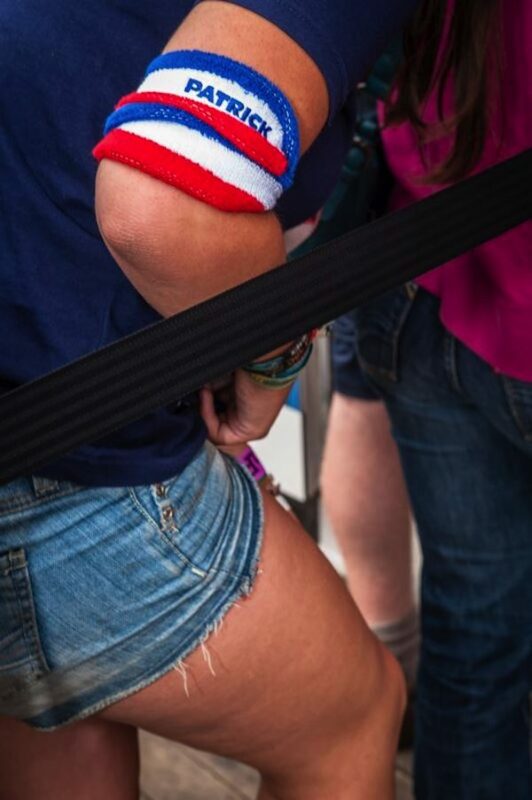 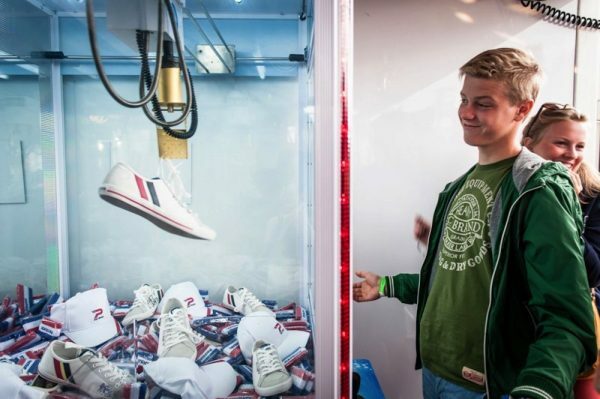 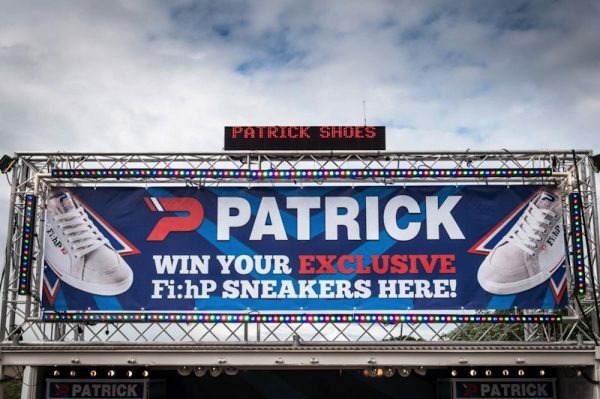 Sweatbands and wristbands that would have looked great on John McEnroe were up for grabs, but the more active directed the mechanical claw toward the exclusive FihP sneaker. 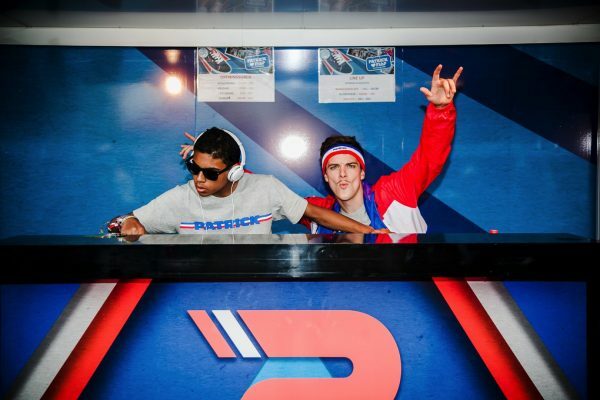 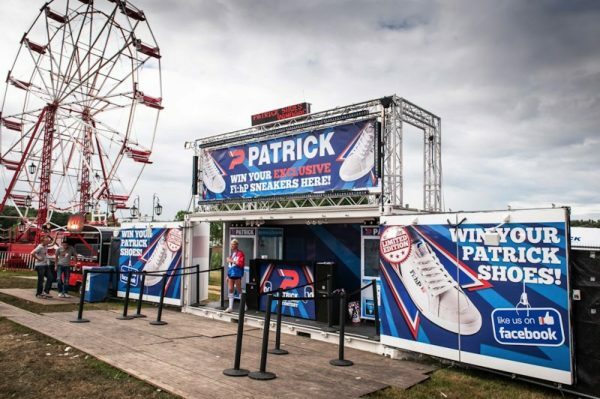 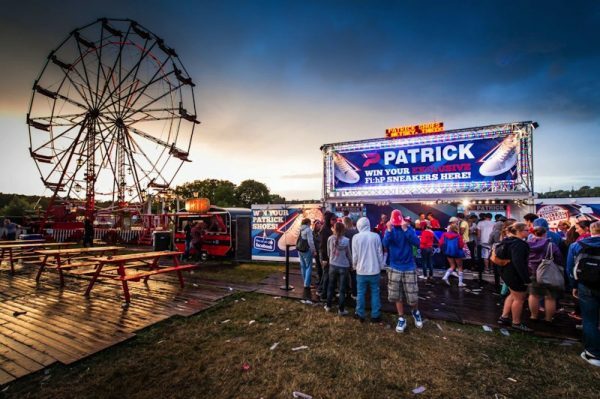 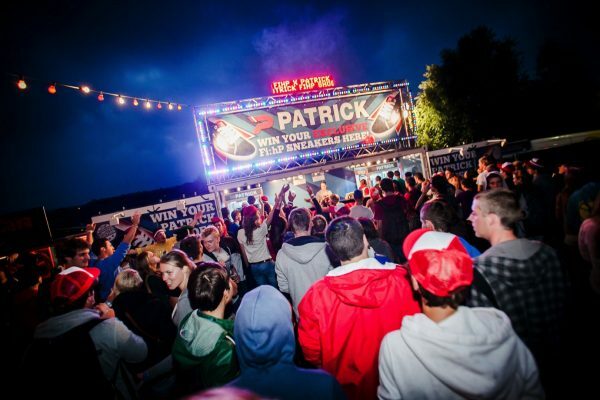 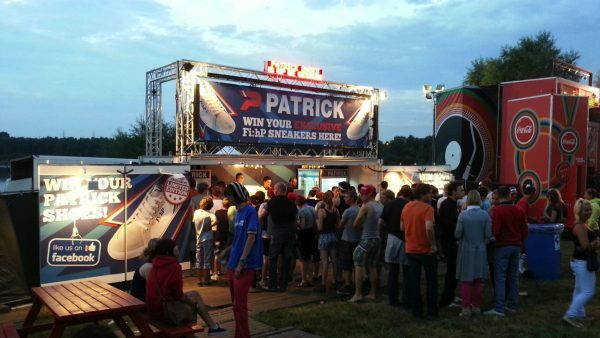 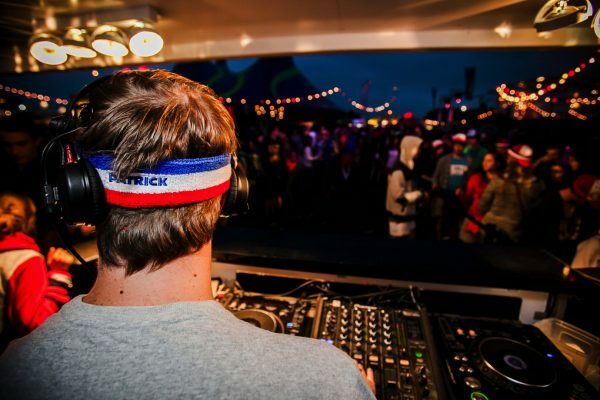 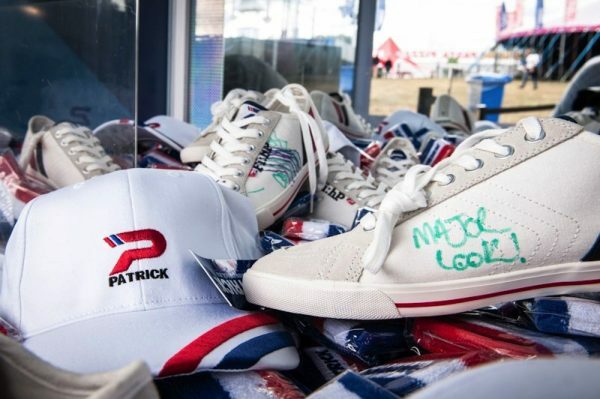 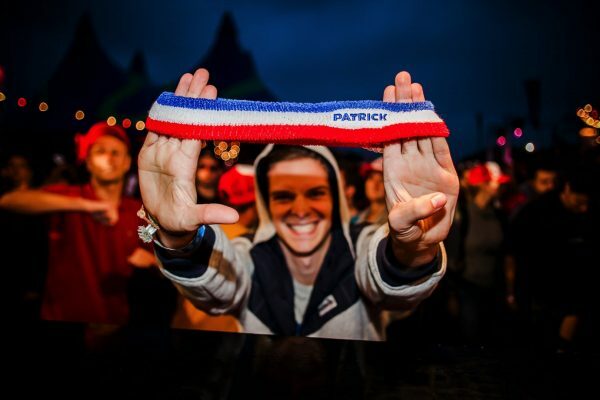 Just as in 2012 the Patrick stand was also the scene of battle for a DJ contest, hosted by vi.be.